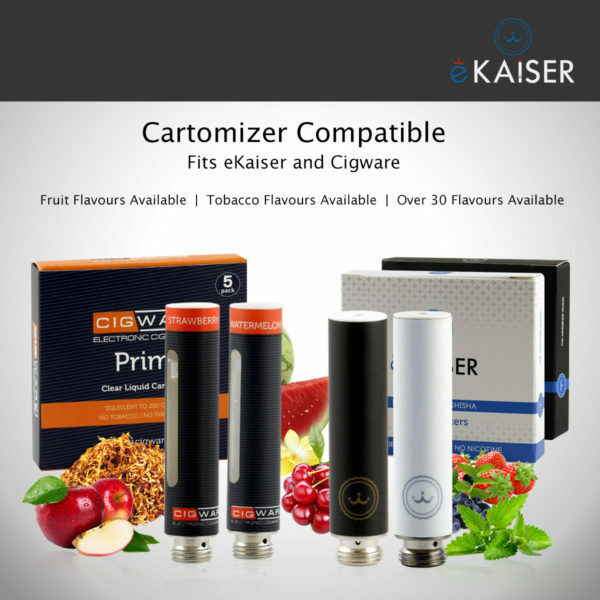 – Cartomizers available in a white and black on Our Vape Store. 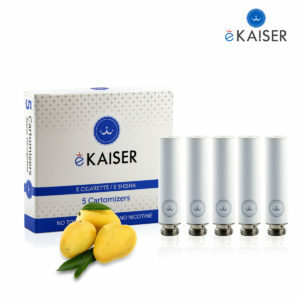 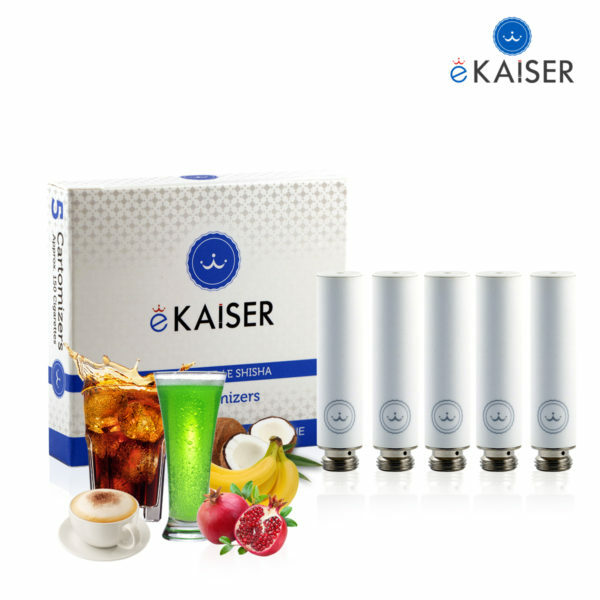 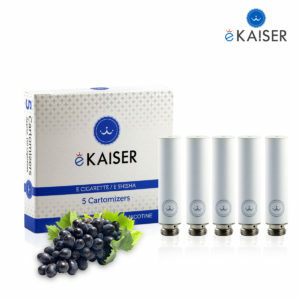 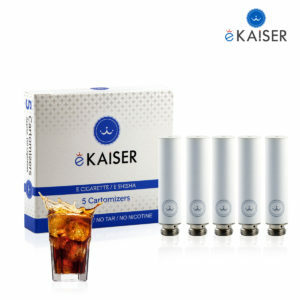 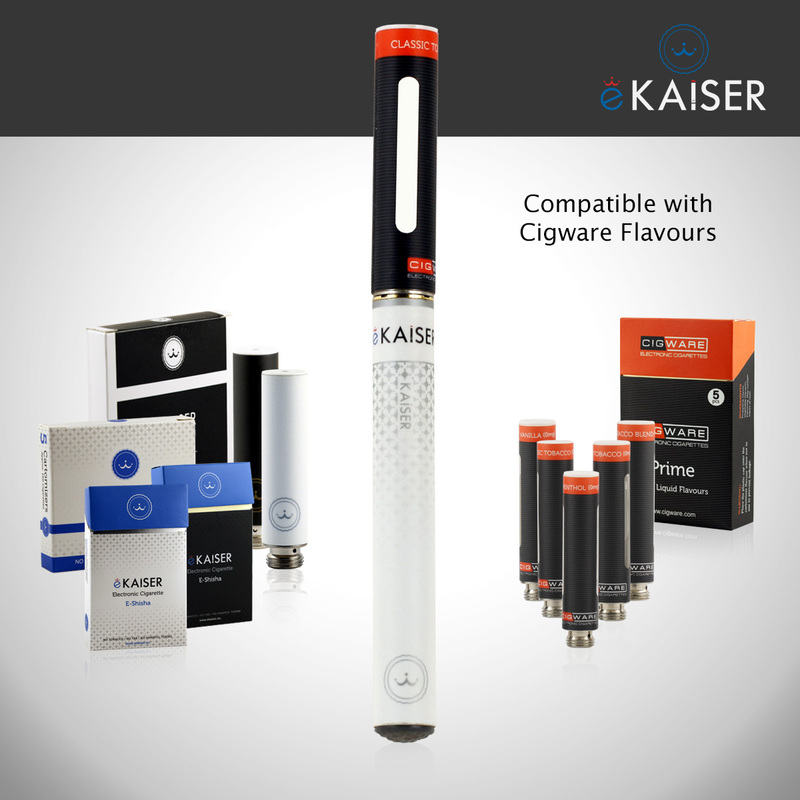 Many eKaiser cartomizers flavours available in the Store. 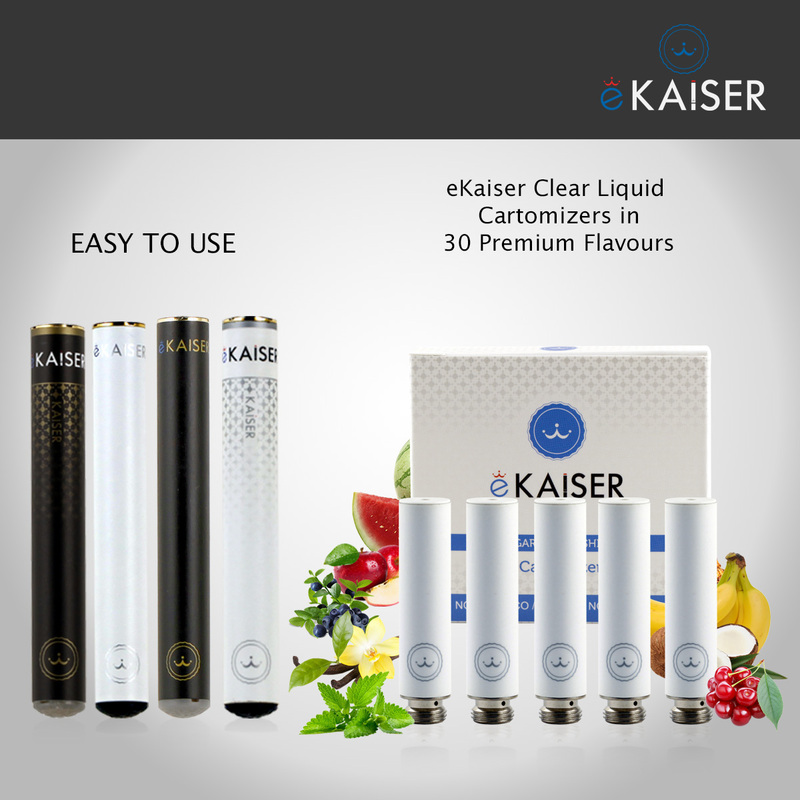 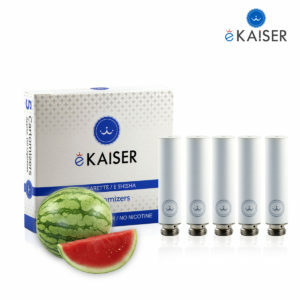 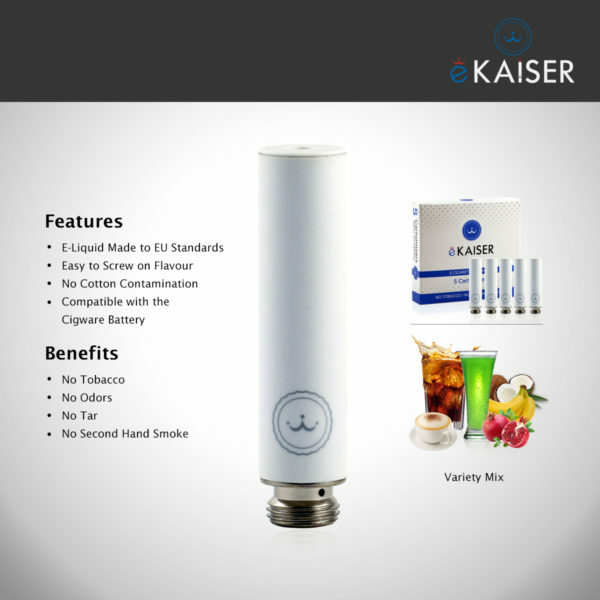 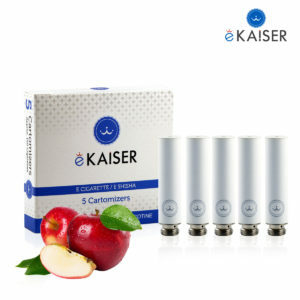 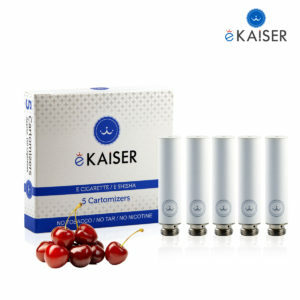 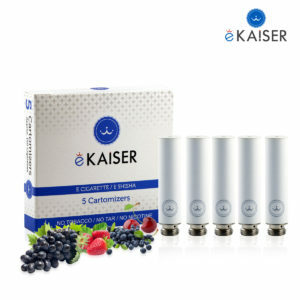 The eKaiser High Density Multiple Variety Mix 5 Pack Cartomizer flavour is compatible with the eKaiser e-cigarette battery. Each High Density Cartomizers last for approximately 300 puffs that’s almost equivalent to 2 packs of cigarettes. 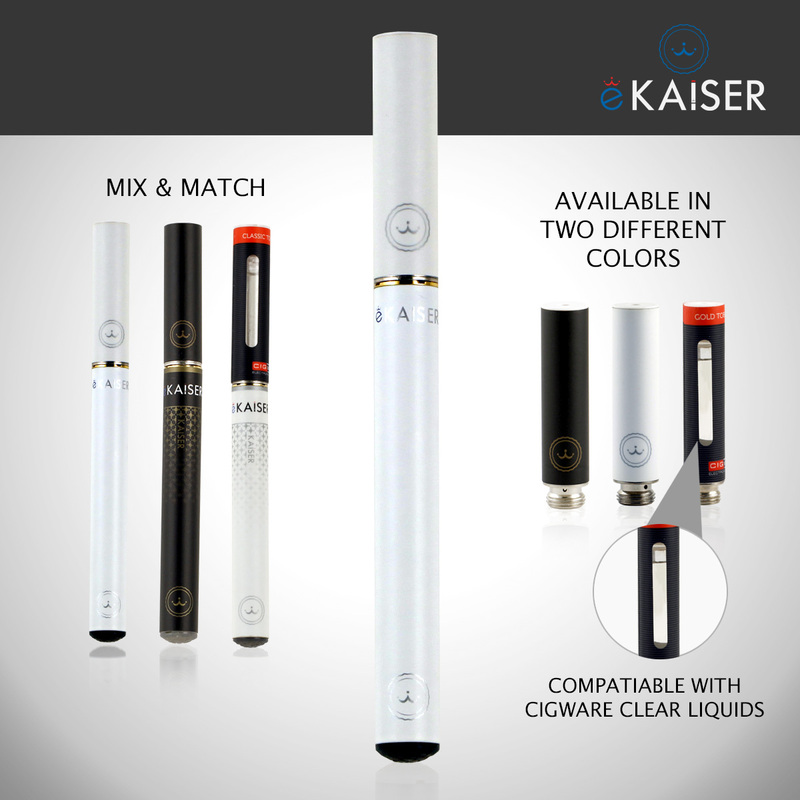 Have been using these E cigs since I gave up smoking and find them the best out of all the ones out there. 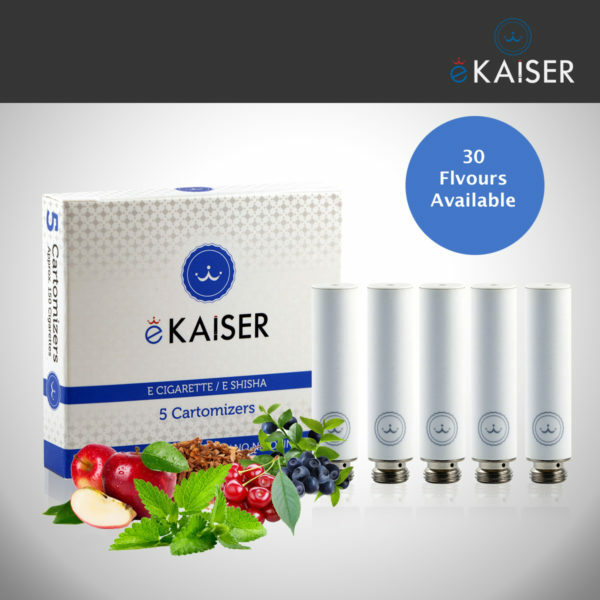 The different flavours are enjoyable, each cartridge lasts quite a while and I would definitely recommend this product if you are trying to give up smoking, it certainly helped me.